This post was updated on March 1, 2018. 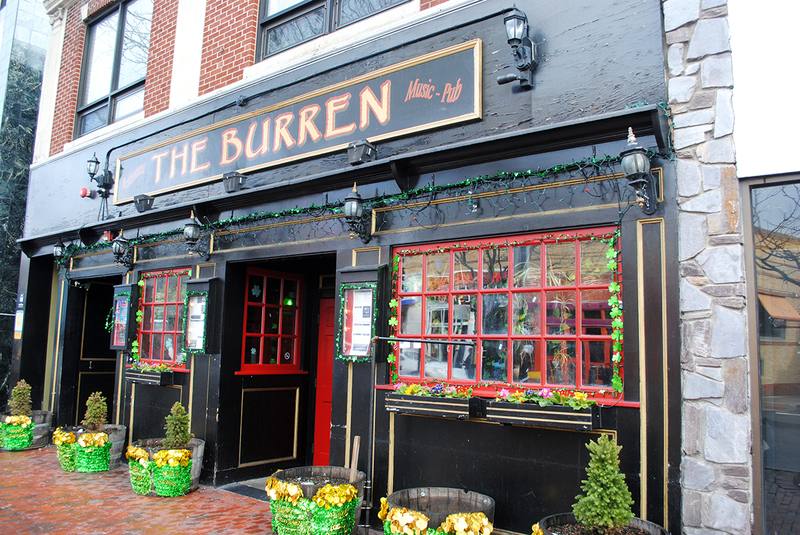 The Irish pub is a prevalent style of watering hole in cities that aren’t made up of majority Irish descendants, so it’s no surprise that the Boston area has hundreds such places. Below, we’ve selected 17 of the coziest, friendliest, and most satisfying places to stop for a chat and a pint of Guinness, from Southie to Somerville. Whether there’s a live music session happening in a corner booth, a rugby match on the flatscreen, a roaring fireplace in the dining room, or simply a couple locals with thick Irish brogues seated next to you, the following pubs offer truly authentic experiences. Don’t see your favorite haunt? Let us know your favorites in the comments below. 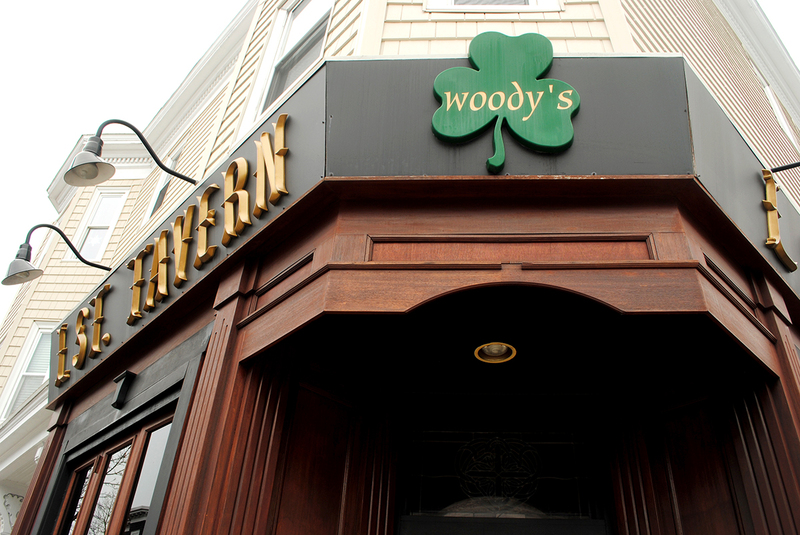 If you are seeking an Irish pub near Faneuil Hall, stick to this spot that’s been serving pints for the past 40 years. Traditional Irish music happens there seven days a week, and the menu manages to combine New England classics and Irish treats to serve a true taste of Ireland. Portraits of Irish authors—including the namesake himself—adorn this exemplary watering hole, and it honors them with regular poetry readings and author talks, without the common distraction of TVs. The Behan has an extensive craft beer list, but it’s bring-your-own food. The bar is dark, welcoming, and entirely unpretentious. 378 Centre St., Jamaica Plain, 617-522-5386, brendanbehanpub.com. Irish musicians Tommy McCarthy and Louise Costello founded the Burren 22 years ago, and it’s been a bastion for traditional tunes ever since. Catch sessions and sets nightly, not only in the spacious main bar area, but also in the Back Room. A roaring fireplace makes this neighborhood bar especially welcoming during colder months, and a turkey dinner every Sunday night is quintessential, old-school comfort food. But any day of the week, a full menu of pub grub is also friendly on the wallet. This pub’s proximity to Boston Beer Co. makes it a requisite stop for post-brew tour revelers—there’s even a door-to-door party shuttle. It was the first bar to put Boston Lager on tap, and these days, there are hard-to-find and exclusive Samuel Adams releases too. But Doyle’s was on the map well before a young Jim Koch wandered in with his product in the mid-1980s. It’s been in operation since 1882, and its décor makes it a veritable museum of Boston history. This welcoming bar frequently switches up its draft lines with solid craft beer selections from Mystic Brewery, Smuttynose, Allagash, and more—including an excellent pull of Guinness. For your entertainment, there’s a fun jukebox, Big Buck Hunter, and ex-patriate Irish regulars who are as congenial as the small bar they sit around. 224 Market St., Brighton, 617-787-5427, irishvillageboston.com. 117 E Berkeley St., Boston, 617-728-0315, jjfoleyscafe.com. A relatively recent facelift gave Matt Murphy’s a decidedly nontraditional aesthetic, with noise-canceling panels along its high ceilings, steel tabletops, and sleek silver banquettes. 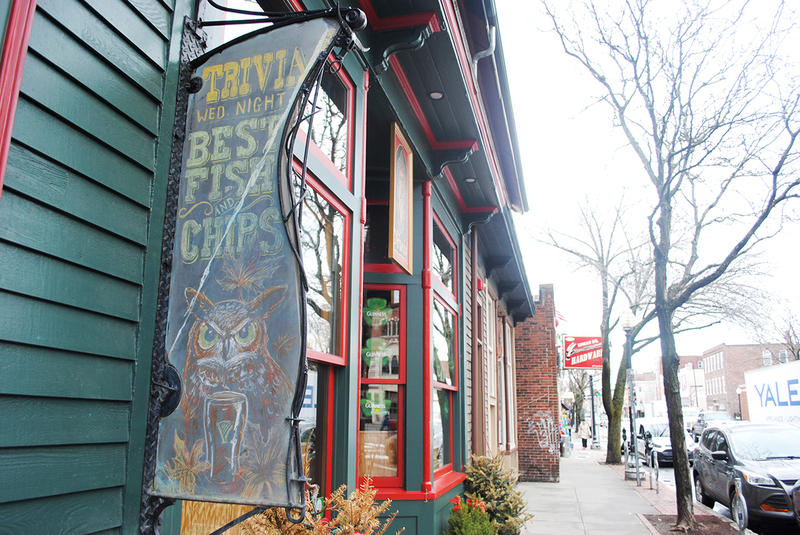 But it’s the excellent menu that maintains this Brookline pub as essential. Don’t miss the newspaper-wrapped fish and chips with the perfect spritz of malt vinegar. But, you’ve been warned: cash only. 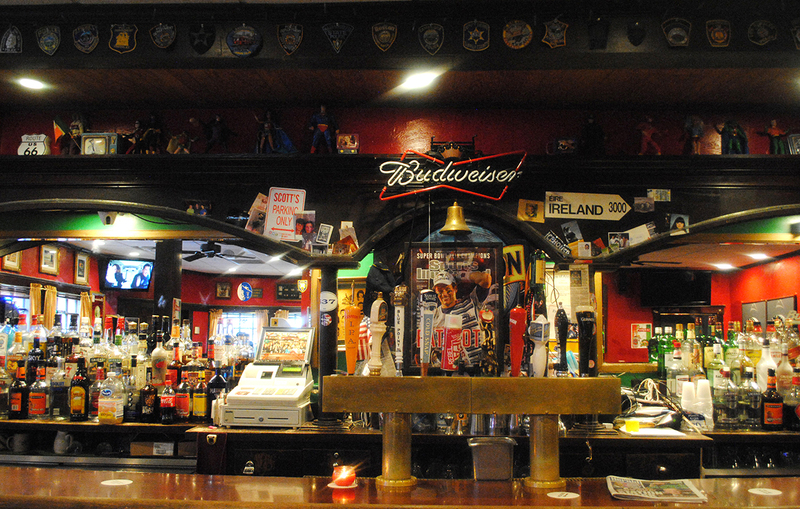 In a crowded field of Irish-themed bars in downtown Boston, Mr. Dooley’s stands tall. Opened in 1991, it’s the first establishment by the late John Somers, who owned the Green Dragon, Paddy O’s, suburban Dooley’s outposts, and others. He was also a musician, so it’s natural that Dooley’s is a favorite site for fiddlers and whistlers to pop in for a session. There’s also live entertainment seven nights a week. UPDATE: The original version of this post included River Gods, a Cambridge pub that shuttered for good in July 2016. Pour one out for River Gods.